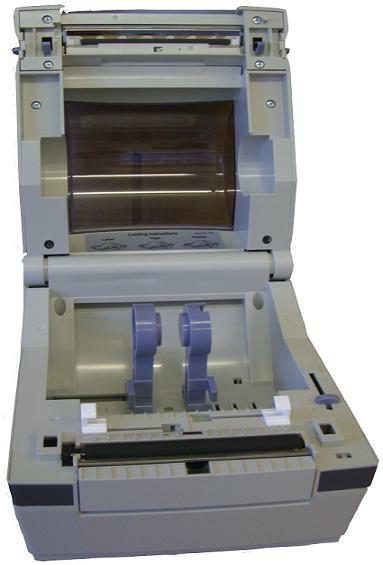 The Samsung SRP-770 II direct thermal label printer provides top quality label printing for any application. With a print speed of 5 inches per second the SRP-770 II will keep pace with demand. 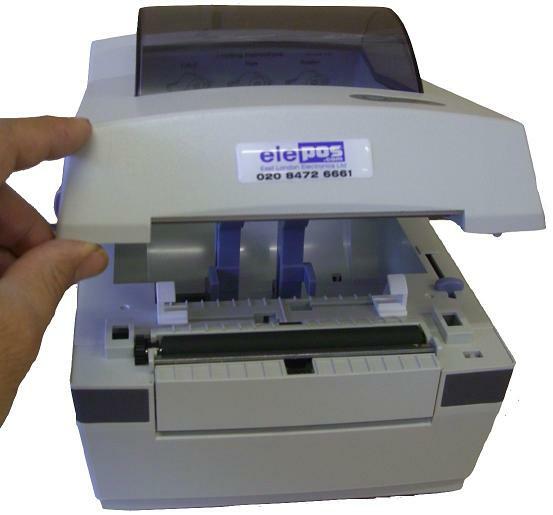 High print definition ensures excellent read quality, even with the smallest text and the latest bar codes. 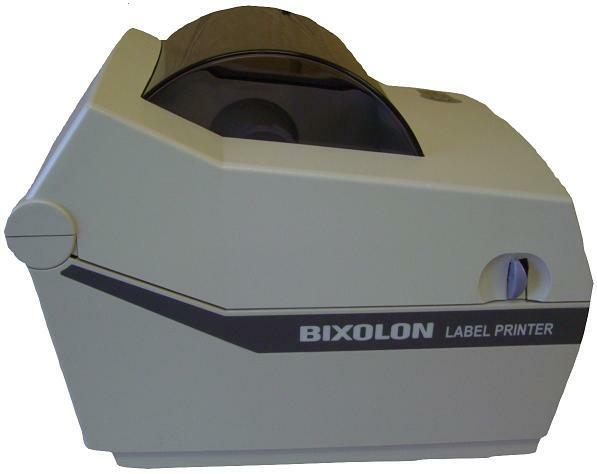 ■Label width 35mm (1.5") to 100mm (4"). ■Internal or external label source. ■Die cut, Fanfold or roll paper media. ■Logo store capability 8Mbit Flash ROM. ■Serial, Parallel & USB interfaces as standard. ■Label peel off function with sensor. ■High resolution at 203 dpi. ■Prints all popular bar codes. Samlabel 'FREE' Professional Label Creation Software for PC. Connect the SRP-770 II to a PC using either Serial, Parallel or USB. 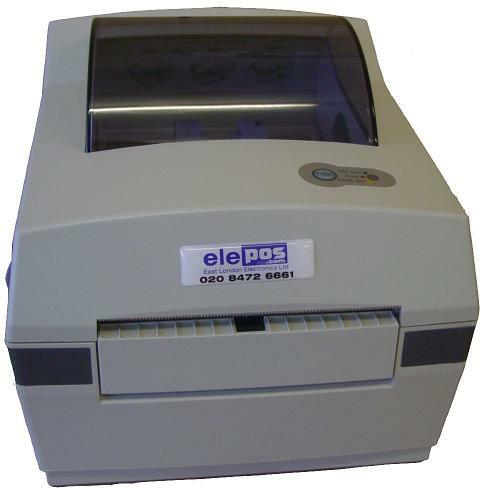 Samlabel, user friendly software allows easy creation of labels. Add bar codes, text, graphics and variable fields for sell/use by dates etc. Up to 10 counting fields for serial numbering, batch numbering etc. 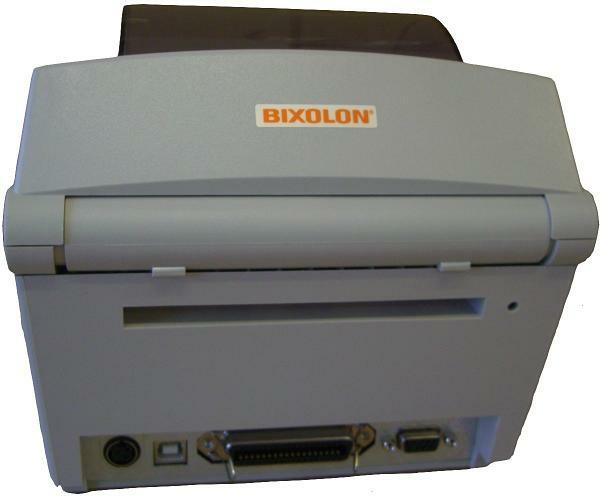 Click the button below to add the Bixolon SRP-770 II Thermal Label Printer to your wish list.